[IEF Quiz] Can you recognize the young faces? 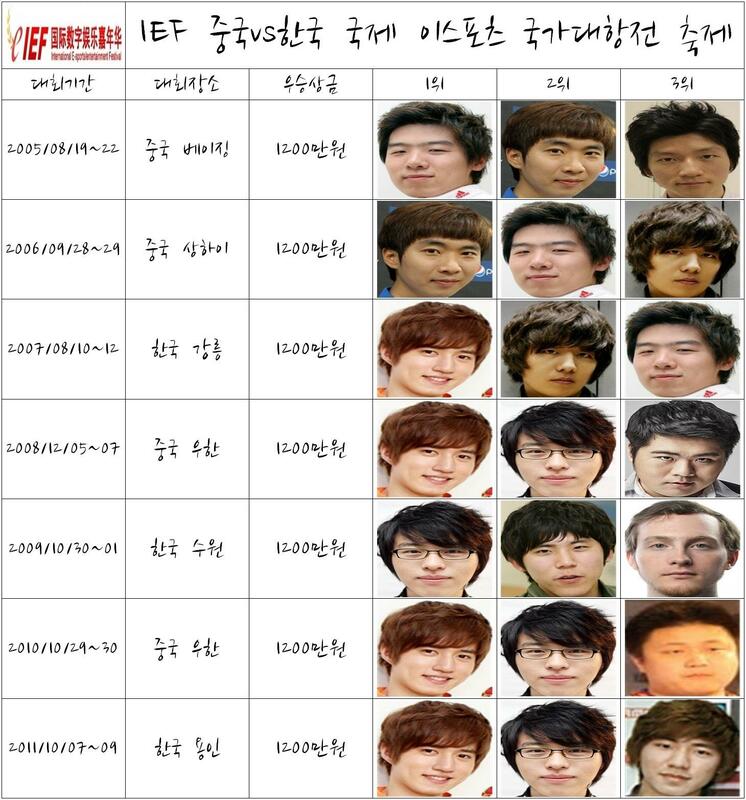 That copy pasted picture second row from bottom is kim yong un or kim yong il!! !